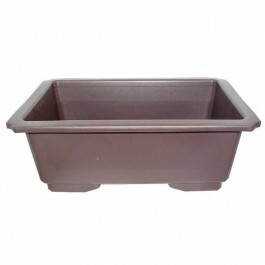 Extra deep large bonsai training pot - 42cm x 32cm x 15cm. Sturdy plastic construction. 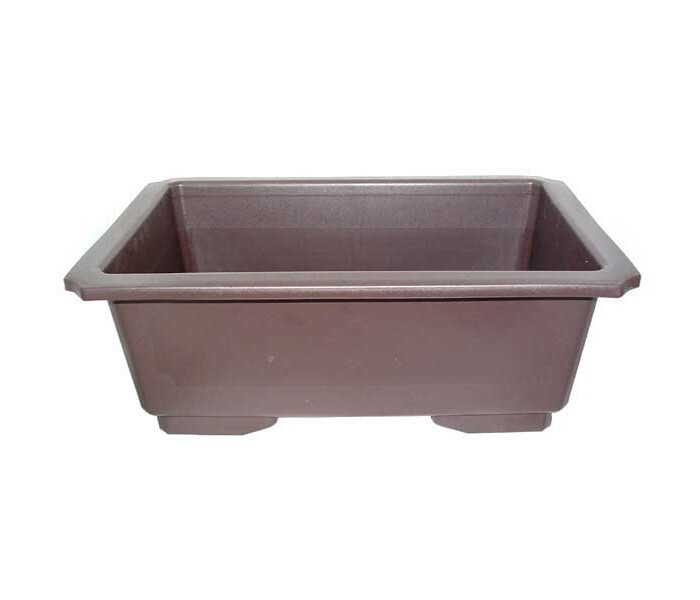 Extra deep pots with dark plastic provides a warm environment for root systems to thrive. Perfect for planting yamadori straight into before large-scale root reduction.